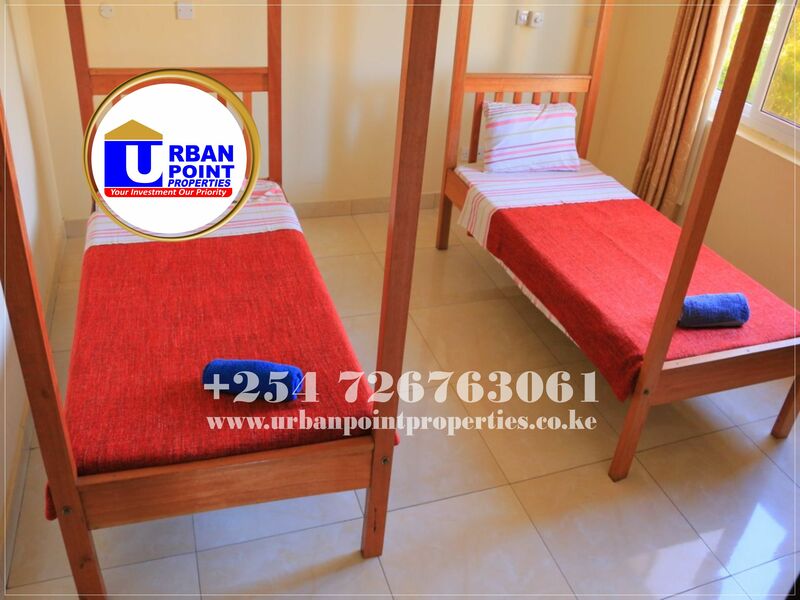 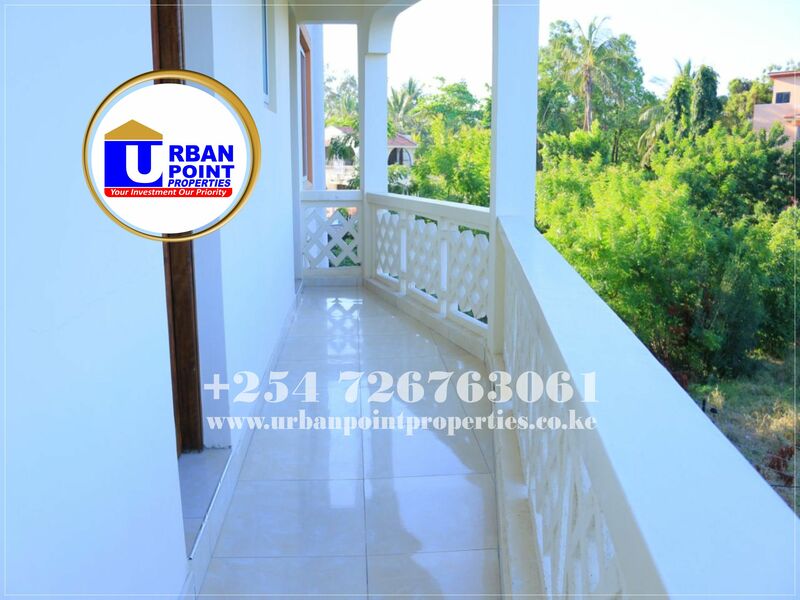 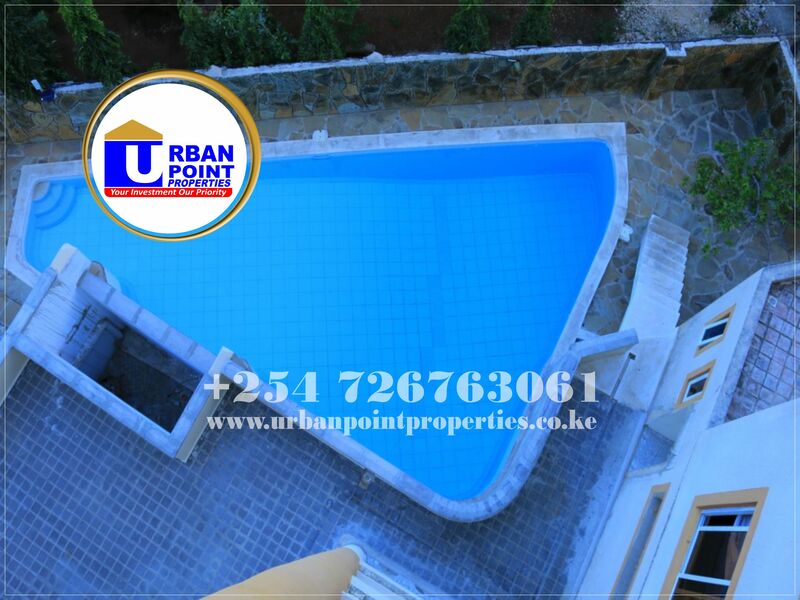 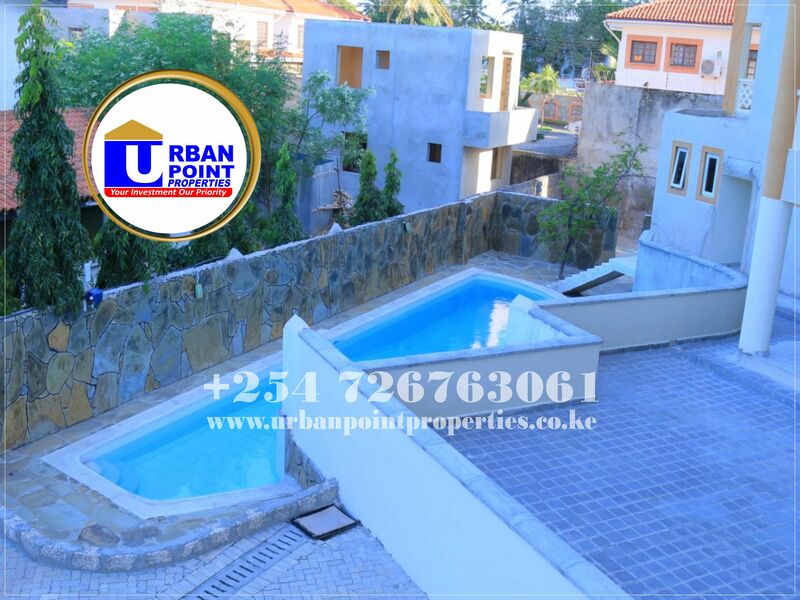 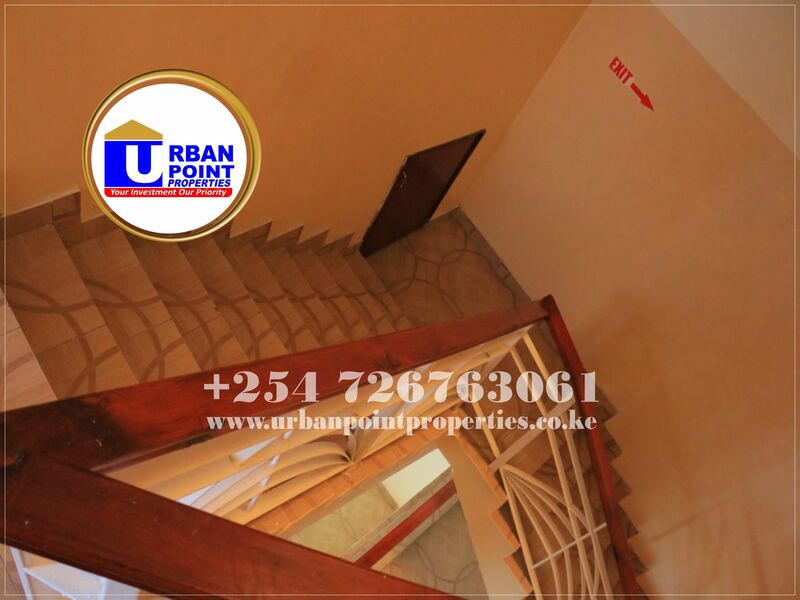 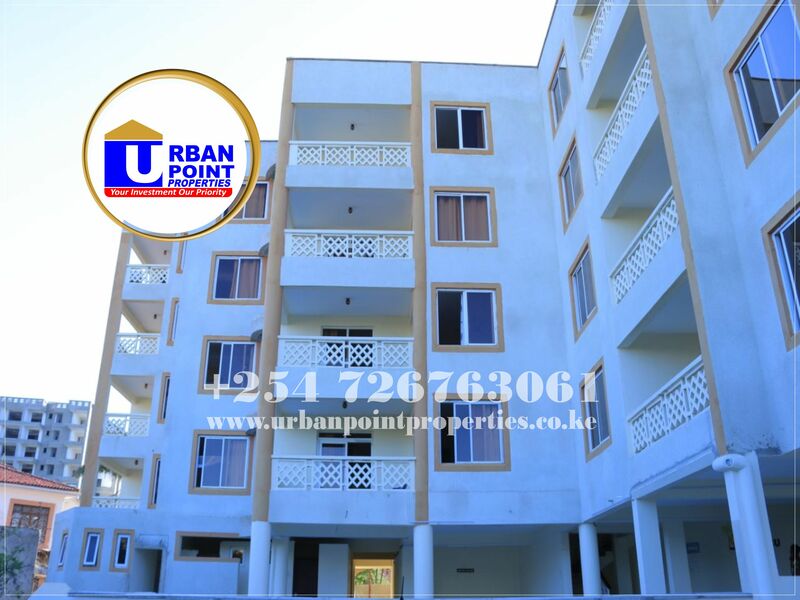 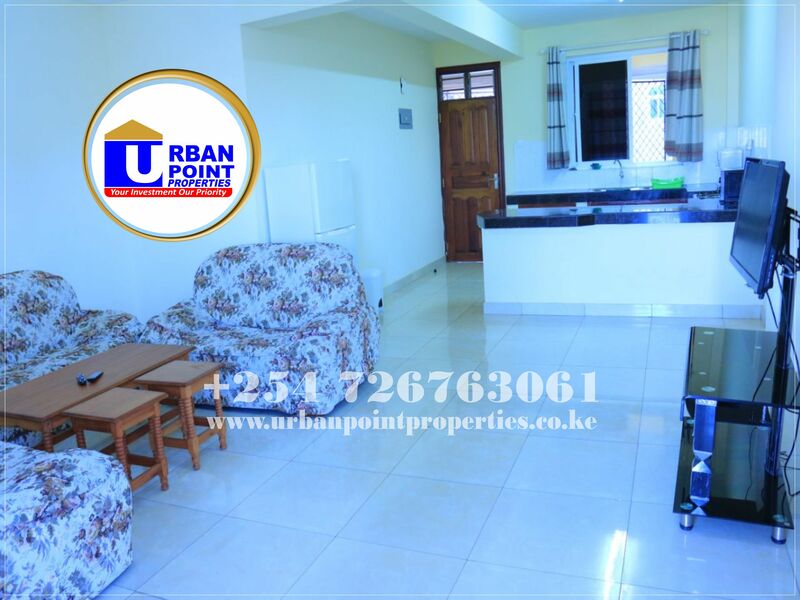 To Let: Studio @Ksh.5,500, 1 Bdrm @Ksh.7,000, 2 Bdrm @Ksh.10,000, 3 Bdrm @Ksh.13,000 Executive fully furnished Apartments tailored to your highest standards. 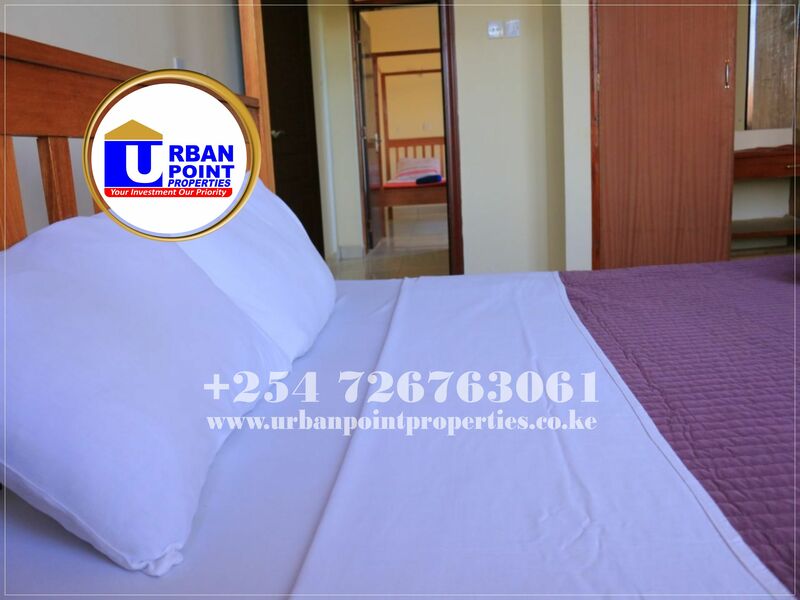 This Executive Apartments boasts of spacious and elegant apartments that accommodate personalized services ideal for overseas assignment, leisure vacations and relocation. 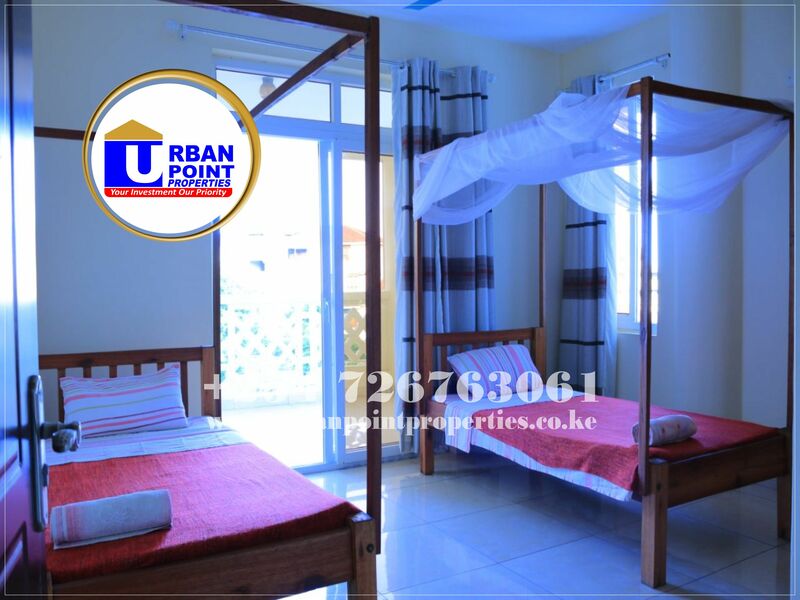 We are strategically located within walking distance from City Mall, Naivas shopping centre and the beach. 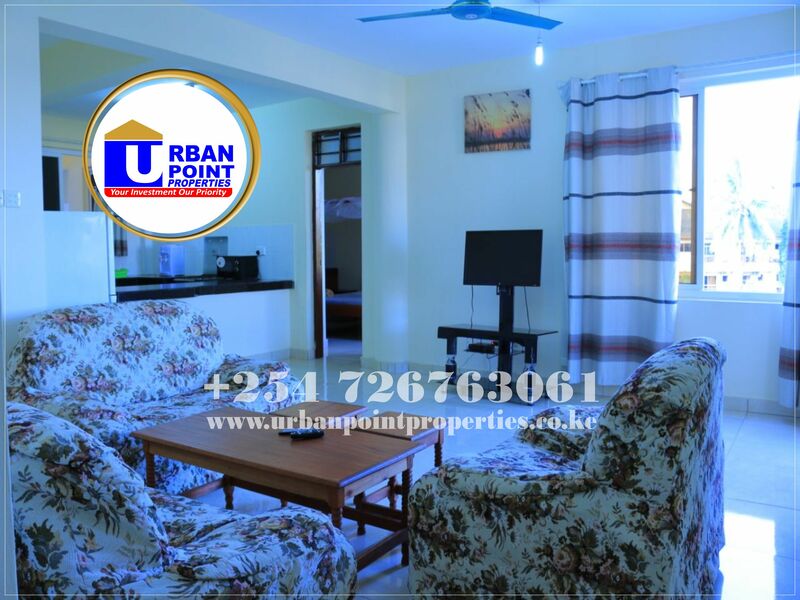 Our Location is convenient to access shopping centre, banking, restaurants and entertainment areas in the North Coast. 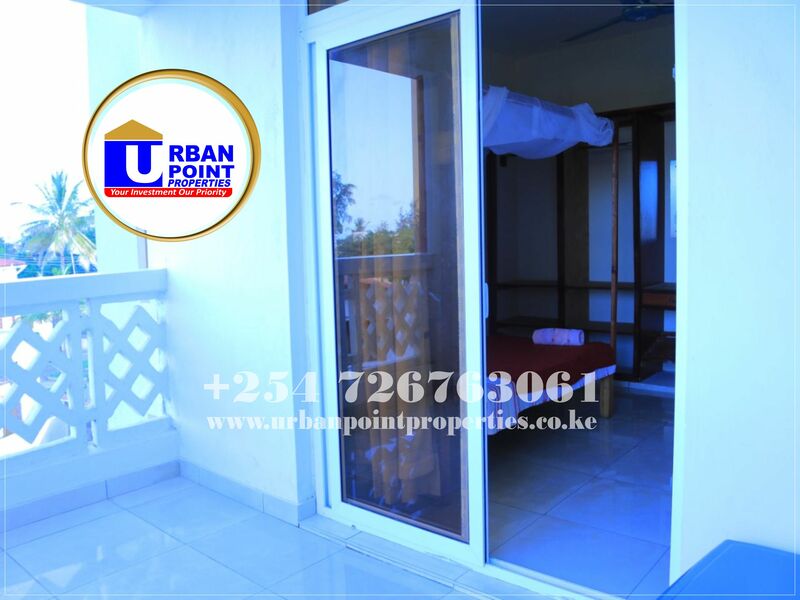 Come and experience where Luxury meets location and convenience .